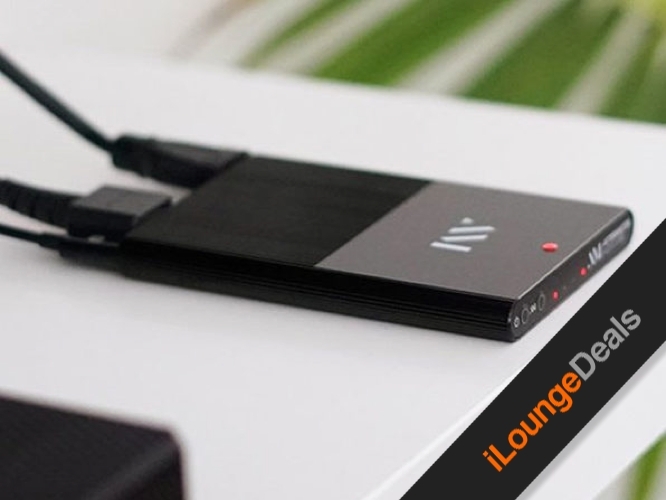 In our iLounge Deal for today, we’re offering the Aftermaster Pro Personal Audio Device for only $164.95 — that’s 8% off the regular price. This revolutionary device will help you experience audio that’s bigger, clearer, fuller, and exactly how it was meant to be heard, improving the audio quality of your TV and other audio systems by automatically fixing common audio problems like overly loud special effects or quiet dialogue. Aftermaster Pro gives you perfectly balanced sound so you can enjoy your content without having to continually adjusting the volume.